If you haven’t had your hearing examined since you were in grade school, you’re not by yourself. Regrettably, we have a tendency to treat hearing loss reactively rather than proactively, and a normal adult checkup typically doesn’t include a hearing test. Most people disregard hearing loss, even when they are aware of it, for up to seven years which can seriously affect your health. As a matter of fact, untreated hearing loss has been shown to increase your healthcare costs over time. The good news, hearing tests are easy, painless, and provide a wide range of information for our experts to help you, both for diagnosing hearing problems and evaluating whether interventions such as hearing aids are working. A full audiometry test is more involved than what you might remember from childhood and you won’t get a lollipop or a sticker when it’s finished but you’ll get a much clearer understanding of your hearing. It’s essential that you routinely have your hearing checked even though you might not typically give your hearing as much consideration as your teeth or eyes. You might not notice an issue with your hearing for some time. Because loss of hearing usually takes place gradually over time it’s not easy to recognize it at first, but the sooner you can, the more likely you will be able to effectively deal with it. How do You Know When You Should be Examined? All infants should be evaluated for hearing loss, and typically, the hospital does that before they are sent home. The American Academy of Pediatrics recommends that children have formal hearing tests when they are 4, 5, 6, 8 and 10 years of age and that teenagers should have hearing tests during wellness appointments with their physicians. It’s suggested that if you are between the ages of 18 and 49, you have your hearing examined every five years and then, as you age, more frequently. After you turn 60 you need to be examined every two years and if you are between 46 and 60 every three years. But don’t allow that to stop you. Your individual situation will dictate when you need to get an exam. You should get your hearing tested right away if you notice it isn’t as good as it used to be. Several health concerns are associated with untreated hearing loss, such as increased danger of falling, cognitive decline, and depression. Your ability to do work efficiently and your relationships can also be influenced. Another consideration is whether you are at a greater risk for hearing loss. As an example, if loss of hearing runs in your family or you are subjected to loud noises regularly you should get your hearing tested more frequently. Also, over 200 ototoxic medications exist. These drugs can be very harmful for your hearing and they range from some antibiotics to aspirin. In order to be certain none of your medications are impacting your ears, check with your doctor. If you need to take a medication that you know is ototoxic, consider getting more frequent hearing testing so you can manage any hearing loss immediately. Also, take into consideration how your habits could be impacting your hearing loss. 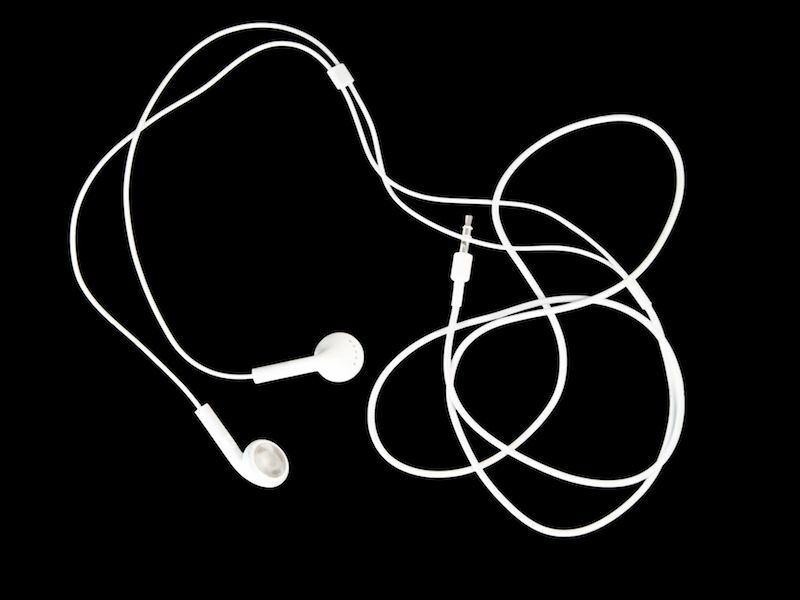 Frequently using your earbuds? There’s been a significant rise in younger people who have hearing loss, which many experts attribute to the increased use of earbuds and other headsets. Loud concerts, shows, or machinery can also do significant harm to your hearing. If you think that it’s time for you to get your hearing examined, schedule an appointment today. All services by appointment only.